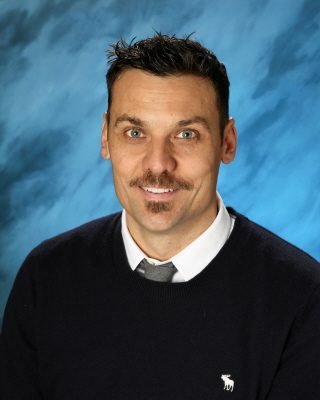 Sidney Hardy, Bible and history teacher, graduated from Walla Walla University with a Bachelor of Arts in religion and a minor in Biology. He then continued his education at Andrews University and earned his Masters in Youth and Young Adult Ministry. He and his wife, Zara, have four children. When not advancing young people’s education, he loves surfing, windsurfing, snowboarding and, of course, green smoothies.